SBG CHOIR: every Sunday 8.15am before Mass. SJV CHOIR: Wednesday at 5.45pm in the church. We need musicians and singers to join each of our choirs to enhance especially the Sunday liturgies. St Francis Xavier Cathedral at 11am Fridays. 9.30-10.30am Tuesdays. 1 Tamblin Street, Fairy Meadow. Deidre on 0404 066 140 for more information. Meeting at Mater Dolorosa Balgownie every Monday at 9am. Wollongong: Mondays, 6.30pm to 7.30pm at Xavier Centre. Fairy Meadow: every second Friday, 4pm at SVdP Shop, Fairy Meadow. Our SVdP Conferences need volunteers: join one of our groups! Our parishes are committed to charitable outreach. 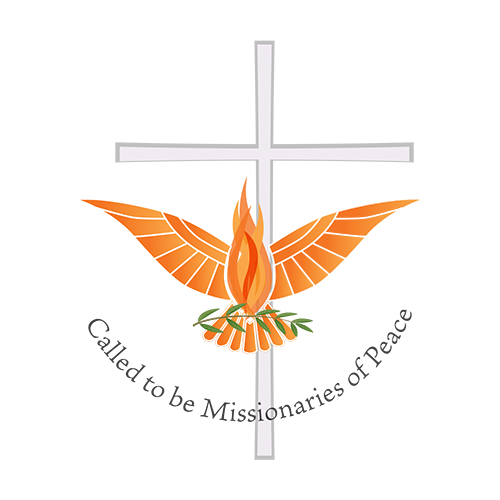 SJV CWL meet in the Meeting Room at Mater Dolorosa Church, Balgownie on the 1st Monday of the month, lunch at 1pm, meeting at 2pm. SFX CWL next meeting in the Monsignor Rigney Meeting room, 10am on the 2nd Wednesday of the month. February to November. SBG CWL meeting is in the Gwynneville Parish Meeting Room at 1.30pm on the 2nd Wednesday of the month. We need our women to be part of CWL: join one of our groups!